A Classic French Chef Confronts 21st Century Technology Presented by Chef Dominique Tougne, Chez Moi The importance of social media can’t be ignored. It is vital for a restaurant to constantly keep aware of both customers’ wants and culinary trends. While restaurateurs used to stay informed simply by keeping a physical presence with their clientele, today, the world has become “virtual.” And it’s not easy keeping up! 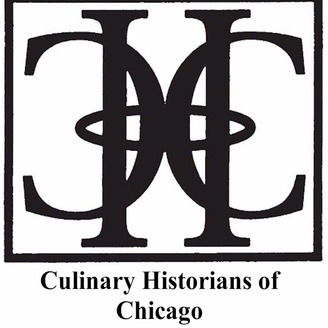 Please join us as one of Chicago’s most eminent French chefs, Dominique Tougne, reveals the technological transition that chefs of his generation are going through, and how they had to learn how to use 21st century tools that can be as good as they can be disastrous in the success or failure of a restaurant. And Chef Tougne will also reveal his delicious and daunting history as a classically trained French Chef. BIO: Chef Dominque Tougne was born in Alsace, the northeast region of France. However, his family heritage is from Dordogne, in the southwest corner of the country. At age 14, he began his training at the culinary school in Blois outside of Paris. He continued his career under such French culinary icons as Jacques Senechal and Joel Robuchon. 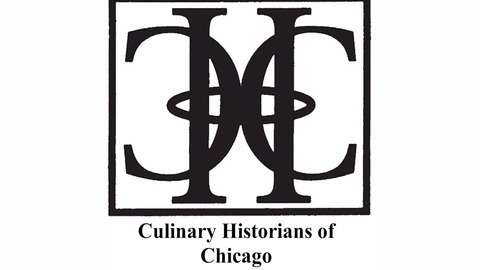 In 1996, Chef Tougne was recruited by the Levy Restaurant Organization to be Chef de Cuisine at Bistro 110 across from the Water Tower in Chicago. He remained at this popular culinary mecca for 15 years. Then, in 2012, along with Cristobal Huet, the former Blackhawks player, he created Chez Moi, a French bistro in Lincoln Park. Recorded on April 13, 2019 at Weiss Memorial Hospital.